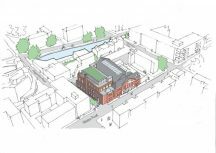 Hackney Council has selected Castleforge Partners as its preferred bidder to refurbish and redevelop Haggerston Baths. Seeing the design through from initial concept to fruition are architects and interior designers gpad london ltd. 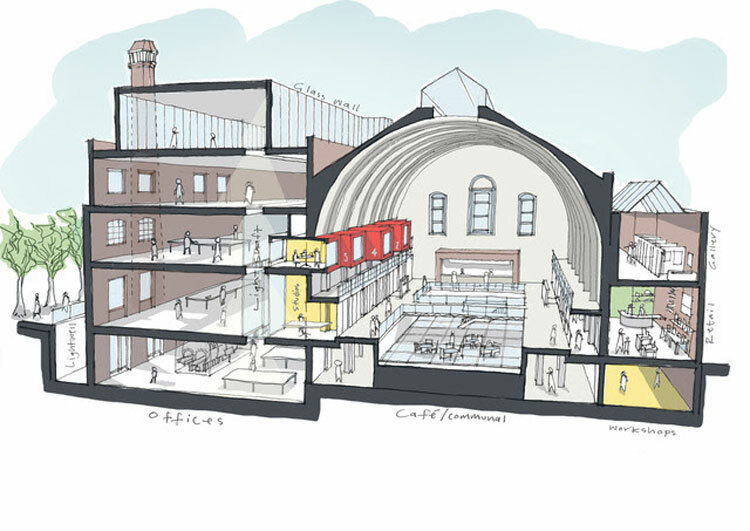 In the proposed scheme, the Grade II listed, historic Edwardian public bath house and swimming pool is planned to become a unique, community-focused destination hub combining offices/workspaces, small studios, food and retail offerings and community spaces. 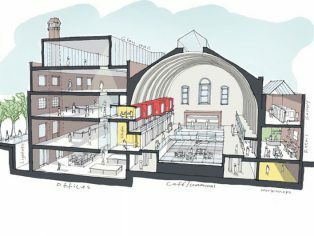 The main pool hall will remain the building’s centrepiece, a grand swimming hall with a technically impressive eight bayed, steel arched roof, and will be transformed into a multi-functional community space with a café and food stands. The scheme seeks to give careful attention to the building’s other key heritage elements and to restore the Whiston Road façade to its original condition. The east wing will be refurbished and extended towards Laburnum Street to provide retail spaces and an art gallery. To the west, the former 1960s laundry building will be demolished, retaining the historic chimney and the corresponding portion of the façade, replaced with a sympathetic new office building. This comprises in the region of 30,000 sq ft GIA floor area spread over the basement, ground, first, second and third floors. A glass link will be introduced to soften the transition between the historic and contemporary portions of the building, providing a neutral dividing line between the two parts of the building and allowing daylight to filter down to the lower floors. Small studios and workshop spaces will be created on the ground and first floors between the main pool hall and the new commercial office space. These will cater to start-ups, small businesses and artisans that may have been priced out from other parts of the borough. The main pool hall will be accessible to the public from both Whiston Road and Laburnum Street, with internal circulation linking the east and west wings. 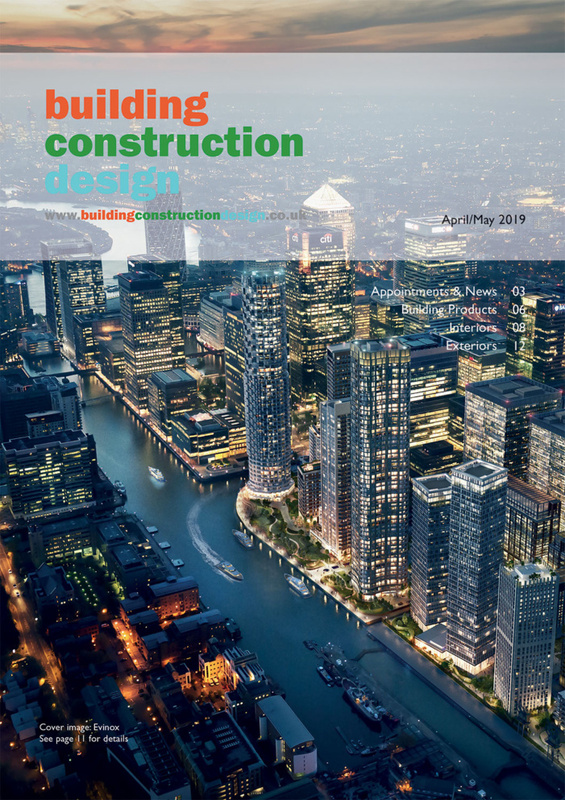 The design has given careful consideration to the physical interaction between the site’s different spaces while remaining respectful to the key heritage elements of the original building and enabling the site’s continued community use. 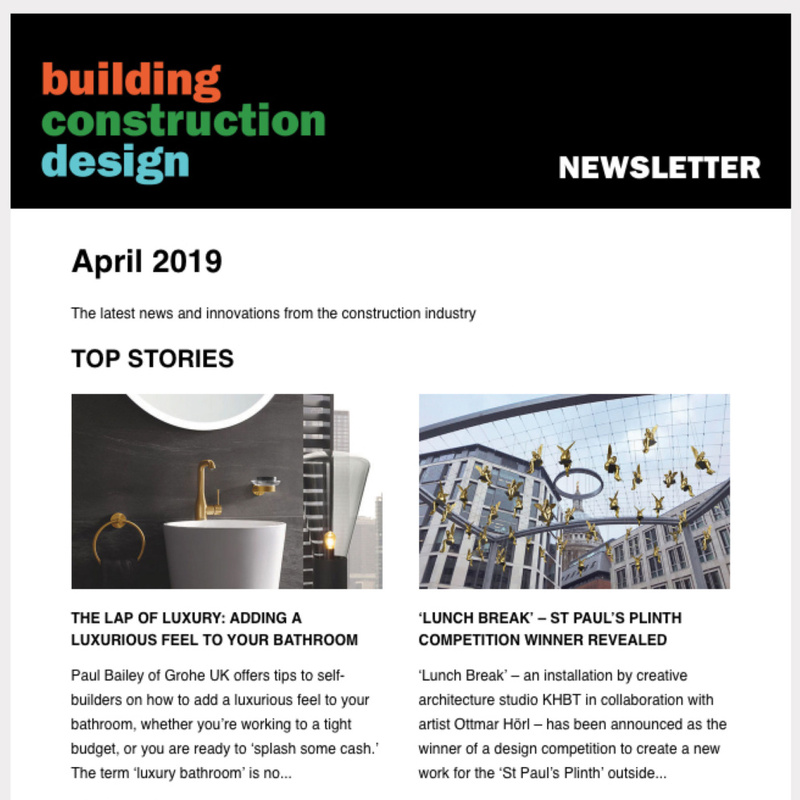 The building’s basement plant room will be utilised as part of the new commercial office scheme with the intention of showcasing important legacy elements, such as one of the iron Lancashire boilers. The areas around the pool structure and under the front entrance building will house additional artisan studios, workshops, building services, a cycle store and general storage. 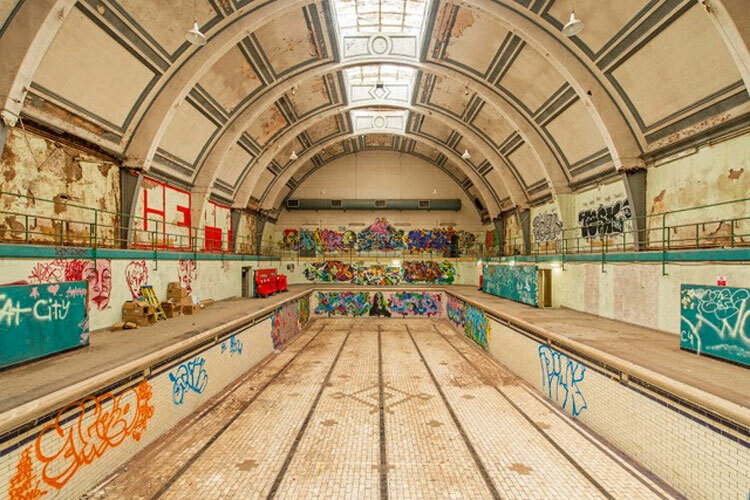 Haggerston Baths was built in 1904 and was designed by specialist Alfred William Stephens Cross as a public bath house and swimming pool. It closed to the public in 2000 and since then has become semi-derelict.